Technically full on Friday June 9, the Full Moon for June spends the night hovering right next to a bright “star”—the planet Saturn. This is extremely helpful, because unlike Jupiter, say, whose extreme brilliance makes it easy to recognize, Saturn is much harder to identify as a planet unless you know astronomy pretty well. So next Friday, the Full Moon acts as a guide, an usher, so you know where to point a telescope for a look at those gorgeous rings, arguably the finest telescopic target of them all. The Full Moon, by contrast, is not a great telescope object because the sunlight hits it straight-on, hiding its craters and mountains and making everything look flat. But as a stand-alone target for our naked eyesight, it’s worth contemplating. “Lowest Moon” means that even when it reaches its highest-up point of the night, at around 1 AM, it’s still not even one-third of the way up the sky, except as seen from southern states. Being low means its light is passing through more than twice as much air as when it’s high overhead like winter full moons. And, especially if the air is humid, as it often is this month, this makes the Moon look not white, but amber-colored. Bottom line: this is the year’s true Honey Moon! 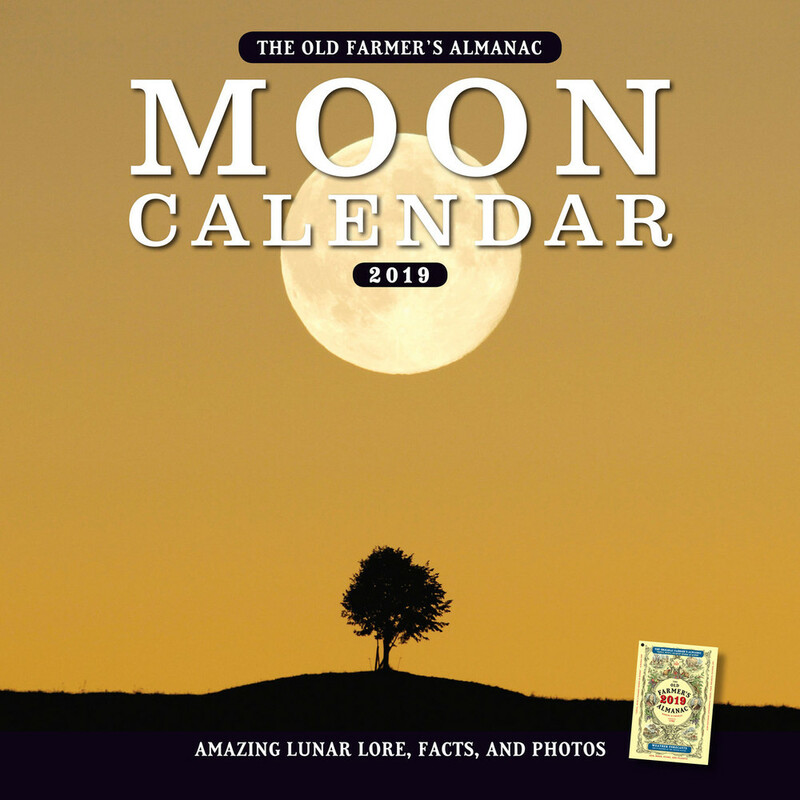 In the past, June has been the most popular month for weddings, leading some to suggest that the Moon’s honey-colored appearance in June was the origin of the “honeymoon” phrase. Nowadays, however, the most popular wedding months are August, September, and October, plus a little research shows that the Moon’s color never did have anything to do with that expression. Still, WE can call it the Honey Moon! Another thing: This Full Moon is aligned with the center of our galaxy. Its brightness will disguise that extra-thick, extra-bright patch of the Milky Way, but nonetheless, it’s cool to know that just below the Moon and Saturn on Friday, if you kept heading in that direction for 25,000 light-years, you’d get to the core of our Milky Way. Every star in the night sky orbits around that point, so it’s truly special. It’s also the location of a giant black hole that weighs the same as four million suns. Yes, it’s a special spot, where the Full Moon sits next Friday. Don’t miss it! Learn more about June’s Full Moon, traditionally called the Strawberry Moon. See more of This Week’s Amazing Sky. So You Want to Buy a Telescope? Today's newsletter headlines June's full moon as first the strawberry moon and then the honey moon. Why the difference? Thank you! Why is it most places call the June's full moon 'strawberry moon'?